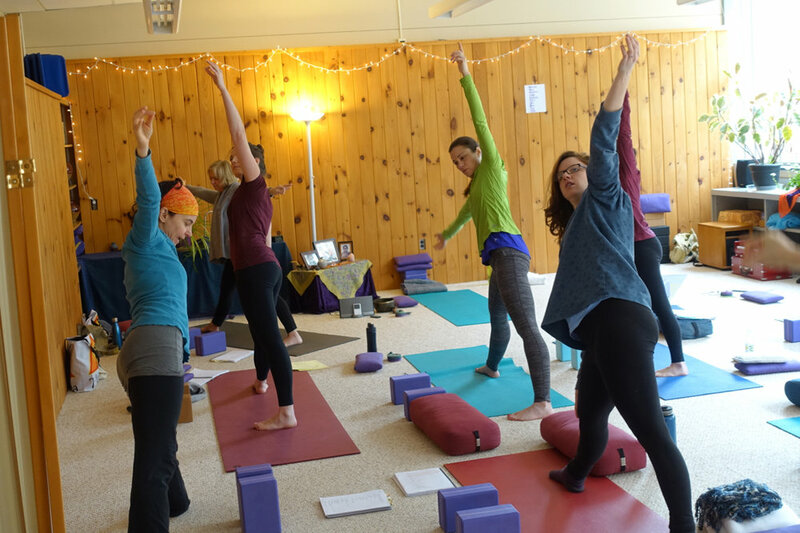 Join the TriYoga teachers-in-training for free classes as they hone their teaching skills in preparation for certification. 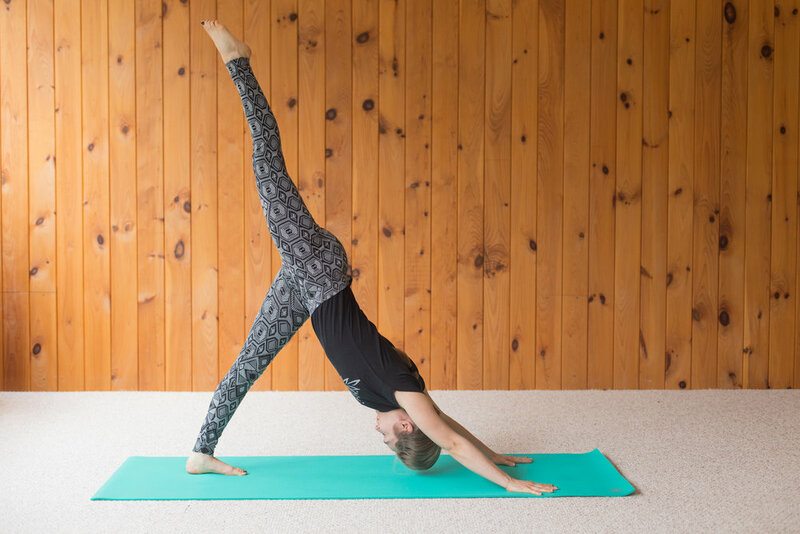 Beginning February 27, Basics Community classes will meet at TriYoga Bellefonte on Wednesdays from 6:50-8 pm. You must sign up for the Community Class Pass ($0) to be eligible for these classes. Reservations are recommended; class size limited to 8 students. From the menu at the top of this page choose “Classes and Schedules”, then filter for “TriYoga Interns” as the teacher.